It's that time of the year again! 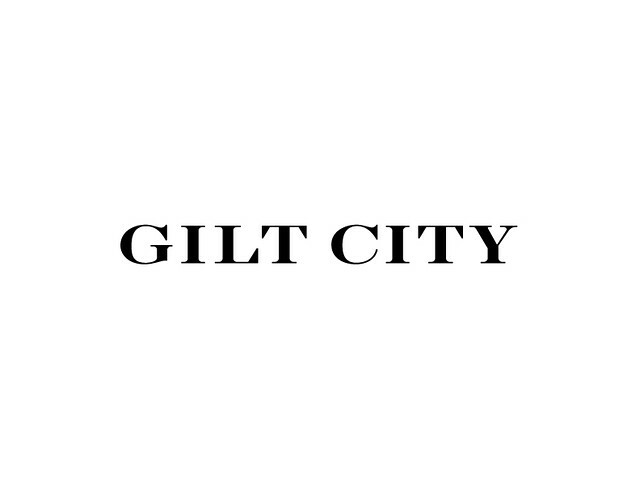 Gilt.com is hosting its Warehouse Sale here in Boston this weekend, offering top designer brands for women, men, kids and home--all at up to 90% off retail prices. Christmas has arrived in March. Buy your tickets early to get your ideal time slot--but don't be heartbroken if you don't get one of the earlier sessions. We are constantly restocking and replenishing inventory! Before you even go to the sale, make a list of upcoming events (e.g., birthdays, anniversaries, parties), and go into the sale with a plan. You'll definitely leave with some steals for those special occasions. No cash. Bring your debit or credit cards! Don't be afraid to shop for future seasons. It's a great chance to score designer ski or swimwear. Always been afraid to invest in a high priced trend? 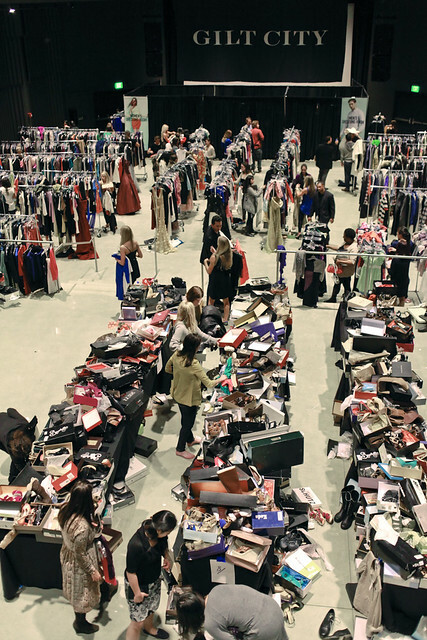 Now's your chance to score those trends for less at the Boston Warehouse Sale, so go with an open mind. Tickets start at just $10, and it's basically like a huge party. Even if you don't find something you love, you're sure to have a good time. When I went to the sale in the fall, I didn't expect to find anything. But I took my time and looked around and found myself that sweet pair of Seychelles heels. Oh, and if you do go, don't forget to tweet or Instagram your haul! Use the hashtag #RaidtheWarehouse with your pictures and be entered to win a $100 Gilt credit! Okay this sounds beyond awesome! I wish I could be there!!! Wow I'm super jealous I don't live in Boston right now!! Buy something fabulous in my honor. BAH I totally forgot about this until now. This is not going to be good for my wallet but will be good for my closet...! I have never been, but it sounds really fun!! Hello! Found your blog via Smitten Mintons and happy I did! I am jealous they do this in Boston. I live right down the road from the big Gilt warehouse in Kentucky and I don't think they do anything like this here. I'll have to look into it! Have fun!